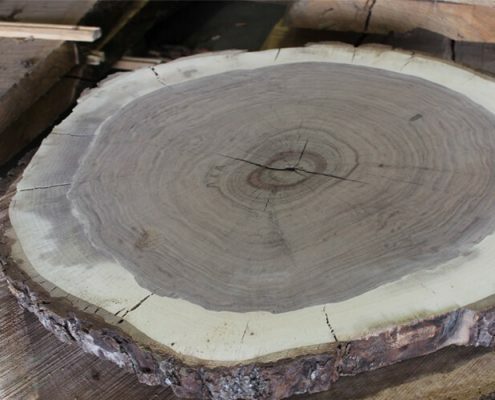 Choose from our select variety of live edge hardwood slabs. 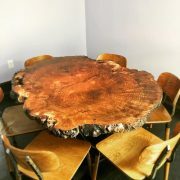 Marwood is a leading provider of domestic and imported hardwood live edge slabs for both the U.S. and overseas markets. Since 1955 we have been identifying customer needs, and searching the world over to satisfy their specifications. Domestic slabs are custom sawed at our mill and kiln dried. 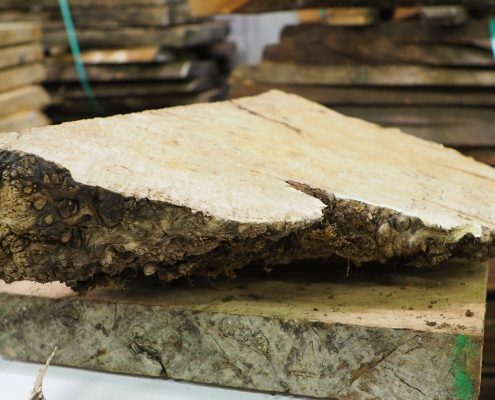 With over 60 years of log buying experience, we offer a wide variety of domestic and exotic slabs to choose from. Our quality is of the highest international standards and has been praised by top quality buyers from the U.S.A. and around the world. Our inventory of domestic and exotic hardwood slabs offers many unique grades and a rainbow of colors. Manufacturers of fine furniture, panels, cabinets, and architectural woodwork often consult with our staff about their needs. Our staff strives to meet your requirements through our review process that includes consultation and photos of your product. Talk to one of our knowledgeable sales staff today for your future projects. 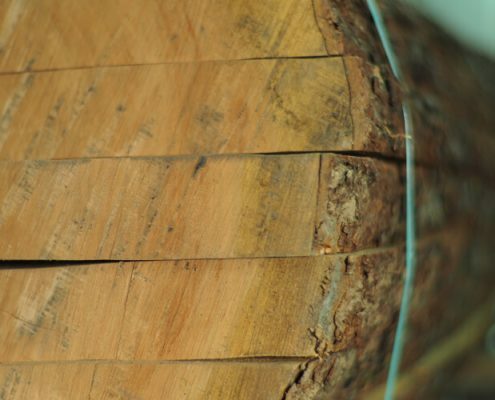 Since 1955, we have been a family-owned and operated company that takes pride in its products and in its three generations of family experience in the business of domestic and exotic hardwoods. Today, Lyman Martin manages the company along with a dedicated staff of individuals who each specialize in a critical part of the live edge slab production process. 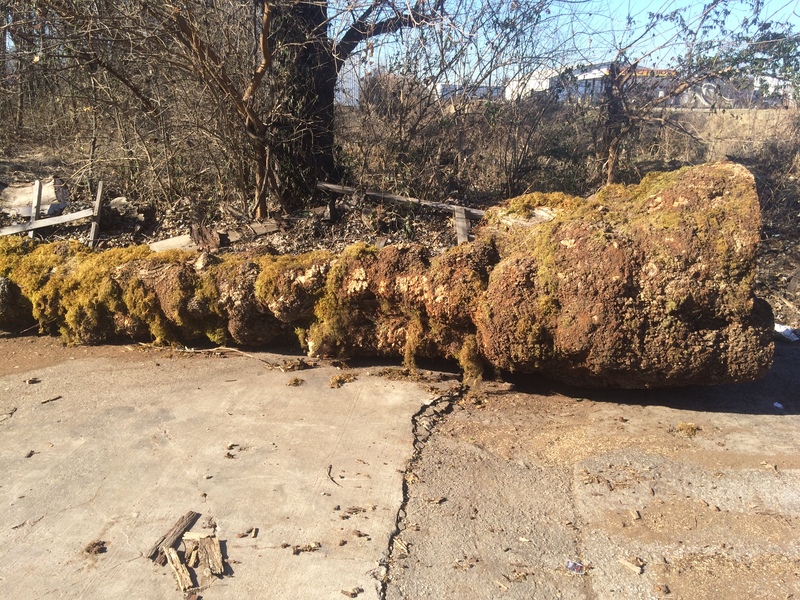 Marwood – located in Jeffersonville, IN – offers a large variety of live edge hardwood slabs to customers.